You might be wondering; why the heck is the Handicrafts sector in India and the world over experiencing a boom? Let’s face it; the modern world we live in is heavily industrialized—a place where people look for branded products. So, why the growing frenzy about Indian handicrafts? What for God’s sake is going on? Now, take a breath, buddy! First, you need to understand what handicrafts represent. As the name implies, handicrafts are hand-made products produced by artisans wholly by hand or with the use of simple tools. They are not just famous because of the hugely diversified product portfolio and the large variety available in the market, but for the fact that they tell a unique story no current branded product can tell. Handicrafts are unique expressions and representations of the tradition and culture of a country and its natural inhabitants. Handicrafts are matchless expressions that showcase humanity’s natural heritage and identity. Who doesn’t want to be reminded of his/her naturalness? That explains the frenzy about handicrafts in India and the sporadic growth of the industry worldwide. When statistics show that the handicrafts sector is growing by 20% every year, the reasons are undoubtedly obvious, even to a blind man. From metalware to woodware, hand-printed textile to crocheted and embroidered goods, carpets, shawls, bamboo products, and Zari goods, paintings, imitation jewellery to jute products, earthenwares, bronze and marble sculptures, leather products, and whatever. The product portfolio provided by the handicrafts sector can only be described as “CRAZY!” Handicrafts have a “bottomless pit” of uses in so much that even the gods are represented! The primary reason why crafts are famous today is that the products they offer are useful in everyday life. 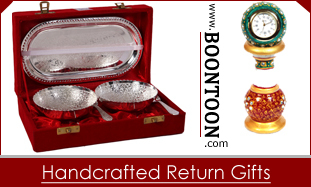 People all over the world have come to attach increase value to the various products of handicrafts. Here are some typical uses of Handicrafts Items by people across the globe. Handcrafted wool as warmers: Pashmina Shawls are one of the most natural and beautiful in the world. 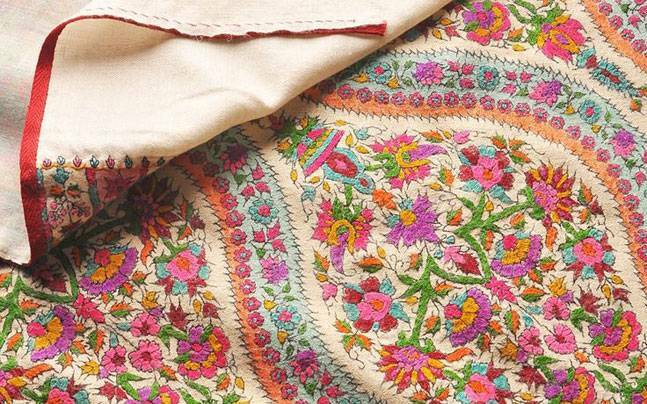 They are 100% hand-crafted in Kashmir, and are available in bright colours, with superior embroidery. Due to their soft and robust design, many people use them as warmers, and they are always in hot demand. Handcrafted Leather in Madhya Pradesh, Jute created in Assam, and Phulkaris silk jackets and bags are some of the clothing used by people, even among modern fashion designers. Quilts to the rescue: Handcrafted Quilts, which are mostly made by women in India, are used as wedding return gifs in the celebration of marriages. They also come in handy as gifts in important life events like graduation, the birth of a child, and even on occasions marking a family member living home. 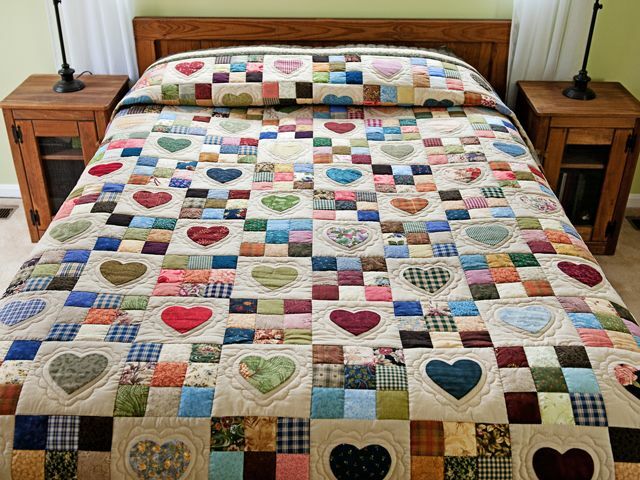 People also use Quilts as tablecloths or wall hangings, and for the decoration of the beds. Candle holders as symbols of belief: There are hundreds of handcrafted candle holders of various shapes, style and size that add to the beauty of a home. 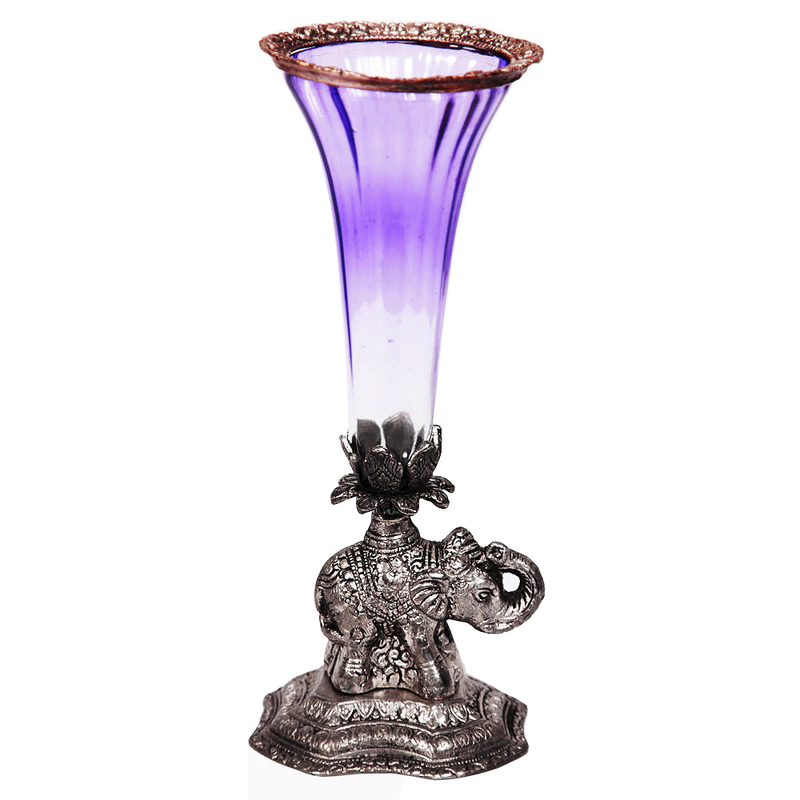 From Buddha shaped candle stand to intensified bird shape candle holder, cylindrical wooden candle stand to the four-story Matki candle stand, and more; many homeowners in India and abroad use these handcrafted holders to enhance the look of their home, and also to mark traditional rites, religion and culture. Dry fruit box, pen stand, wall hangings, key holders, desk organizers and Buddha statutes are some other handicrafts items people commonly use as part of their home décor. People all over the world place much emphasis on gift presentations. Whether during a wedding ceremony, birthday parties, graduation, retirement party, promotion party, hard-work recognition marking, company/clients or colleague appreciation; there is a gift for everyone. This is one of the areas where handicrafts have seen a lot of uses. 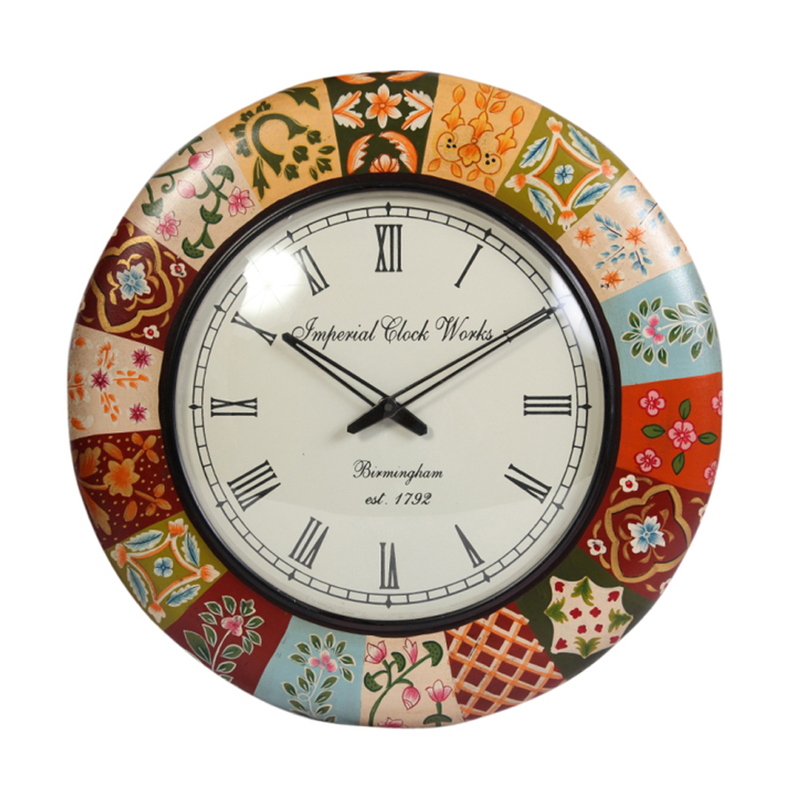 For instance, a handcrafted wall clock is valuable retirement gifts for colleagues and gifts for clients. A multicoloured marble Ganesh with Chowki and a handmade multicolour embossed wood box are typical examples of what people give as wedding return gifts. Handicrafts have a lot of use, and it goes beyond Asia’s boundaries. Don’t be left behind in the Exodus to the evergreen world of naturalness. Come now and join the train and enjoy what the best of man’s natural beauty offers in handicrafts.